BAHEDA is one of the three fruits from Triphala. The fruit of Baheda is renowned for its medicinal values since ages and has been widely used to treat numerous conditions especially respiratory problems, digestive and disorders. 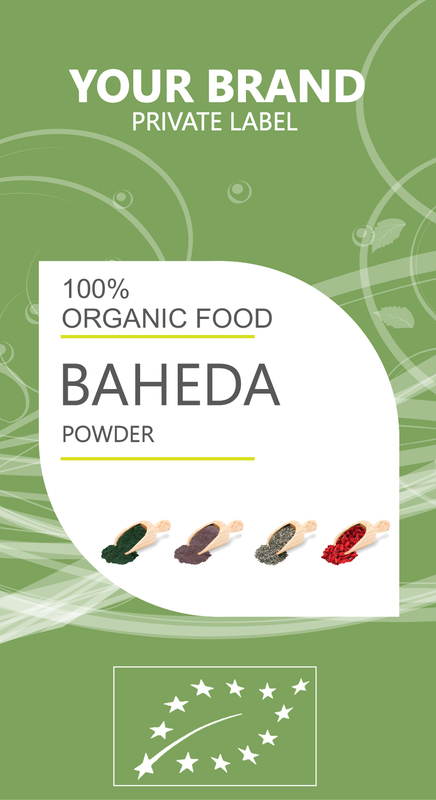 Baheda supports the respiratory system, helps detoxify the body and acts as a digestive support.